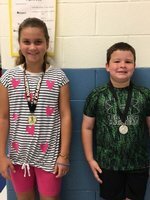 Congratulations to 4th grader Ashleigh Bunce and 2nd grader Waylin Brown for their performance in Newberry College's Punt, Pass and Kick Competition!!! 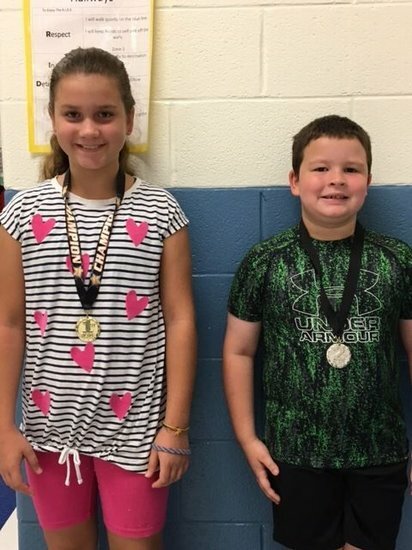 Ashleigh came in 1st place for her group and Waylin came in 2nd place for his group. Way to represent PGE, Ashleigh and Waylin!! !